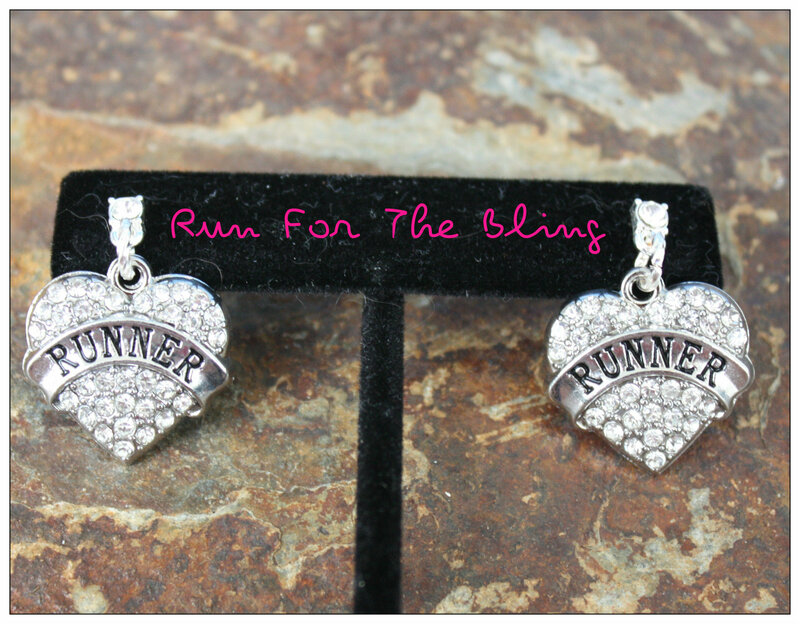 Beautiful clear crystal hearts with the word Runner across them show your love for running. The hearts are slightly bigger than a dime in size. They hang from a clear crystal post. 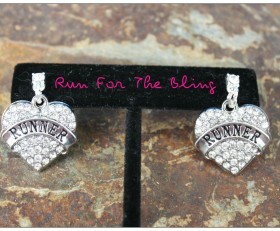 Categories: New, Running Earrings, Running Jewelry.